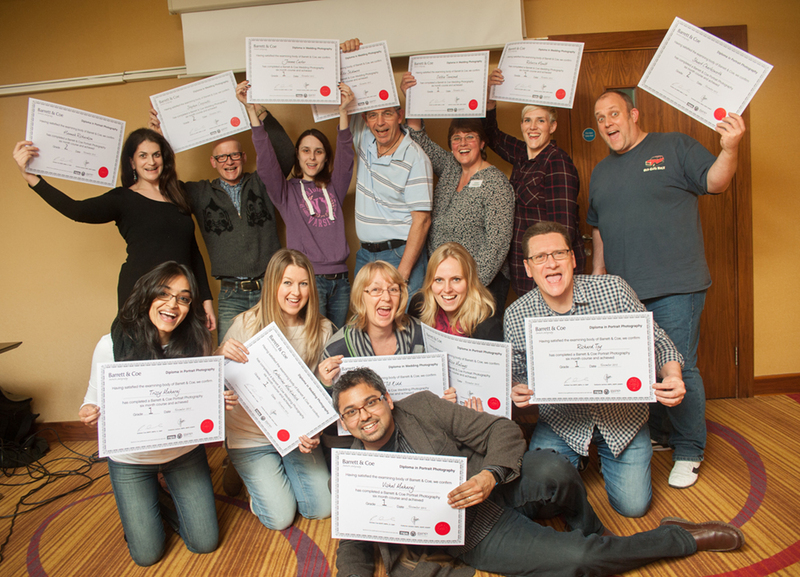 Change your career: become a professional photographer - Barrett & Coe Professional Photography & Training Courses. Gill Alexander, who owns the Barrett & Coe studio in Leatherhead, was recognised by the Master Photographer’s Association (MPA) at the recent Master Photographers Association National Awards 2013-14. She won a Merit Award for the image featured above. Two years ago Gill, who had previously been working as a dental nurse, decided to change career and joined Barrett & Coe photography courses. She achieved a highly coveted Grade 1 on the wedding photography course in October 2011 and then went on to complete the portrait course in April 2012, also achieving a Grade 1. She opened her studio in May 2012. Typically, like many graduates of our photography training Gill has quickly established herself in her new career as a leader in photographic excellence.